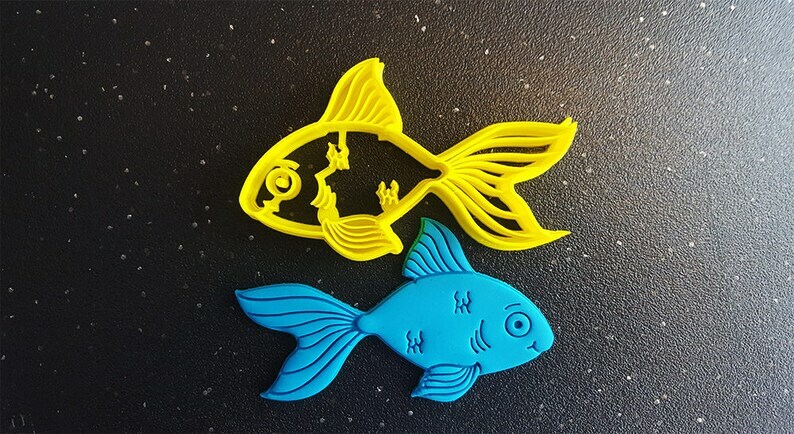 Here we have an amazing Goldfish Cookie Cutter. 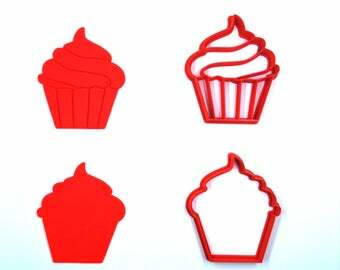 These make wonderful gifts for bakers, cookie makers, and anybody who likes to bake! 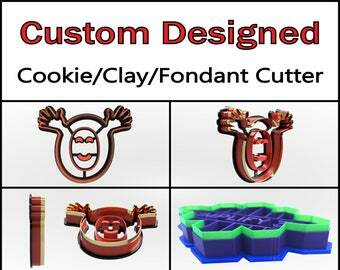 FunOrders cookie cutters are very durable, have a nice thick grip and a custom super thin wall for cutting dough. 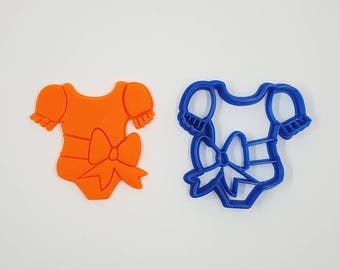 Many other 3D Print shops cannot pull off this thin wall for cutting, and trust us...it makes all the difference when cutting dough (ask any baker). Have a look at the last image in our listings for more information and a nice view. These make a Great Gift for Easter! 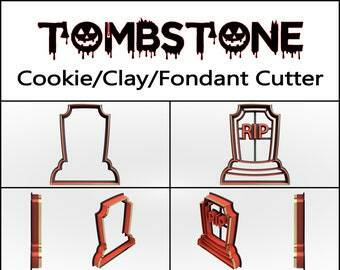 *You can select from either just the outline of the shape, or the outline + the inside details for an extra fee. Color will be RANDOM unless specifically requested. 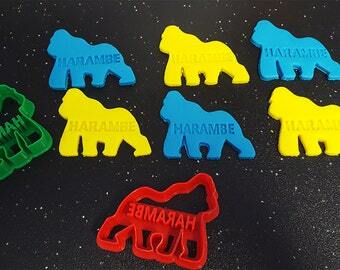 Please hand-wash cookie cutters. 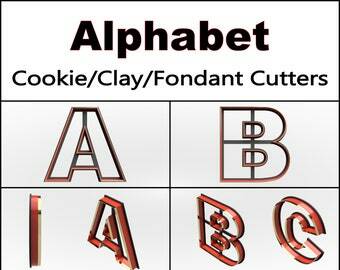 Dishwashers get hot and it may warp the cookie cutters design. We recommend using a clean toothbrush and warm water. In the bowl of a stand mixer (or in a large bowl, using a hand mixer), cream the butter and cream cheese with the sugar. Beat for several minutes, or until light and fluffy. Beat in the egg, vanilla and almond extracts, and lemon zest. Mix the flour, baking powder, and salt in a separate bowl then gradually add to the butter and sugar mixture until fully incorporated and a soft dough is formed. At this point the dough can, and should be, chilled or frozen. If making cookies in the near future, divide the dough into 2 balls and roll each out to 1/4 to 1/8-inch thickness between large pieces of parchment paper. Refrigerate for at least 1 hour. Or freeze the dough balls, wrapped in plastic wrap and a freezer bag, for up to 1 month. To thaw, leave in the refrigerator overnight then proceed with the recipe. To bake the cookies, preheat the oven to 350°F and prepare baking sheets by lining them with parchment or a Silpat. Cut cookies out of the rolled dough and place on the prepared baking sheets. Bake cookies for 8 to 12 minutes, depending on thickness. Let cool for 5 minutes on the cookie sheet, then remove to a wire rack. Cool completely before icing or decorating, and store in a tightly covered container.